If someone asked me for an example of the best that modern power metal can produce, I’d hand them Unleash the Archers newest and 4th album, Apex. I’d recommend to even those who normally don’t like power metal to still check out this album. You might find something extraordinary. 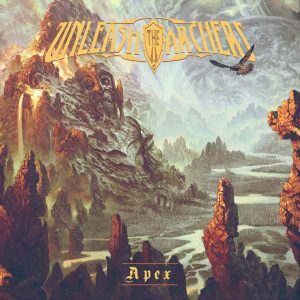 Hailing from Canada, Unleash the Archers, formed in late 2007, play a fusion of traditional metal with power metal. Vocalist Brittney Slayes is their secret weapon and is heaven-sent. Her voice, influenced by Halford, Dio, and Dickinson, can reach those highs that cause the hairs on your back to stand up. She reminds me of Dorothee Pesch from Doro and Warlock. Compared to their last three albums, Apex is a more mature and technical effort. While still using fantasy lyrical themes, it just doesn’t come off as cheesy and silly as previously. I enjoyed their last few albums but this takes it to the next level. 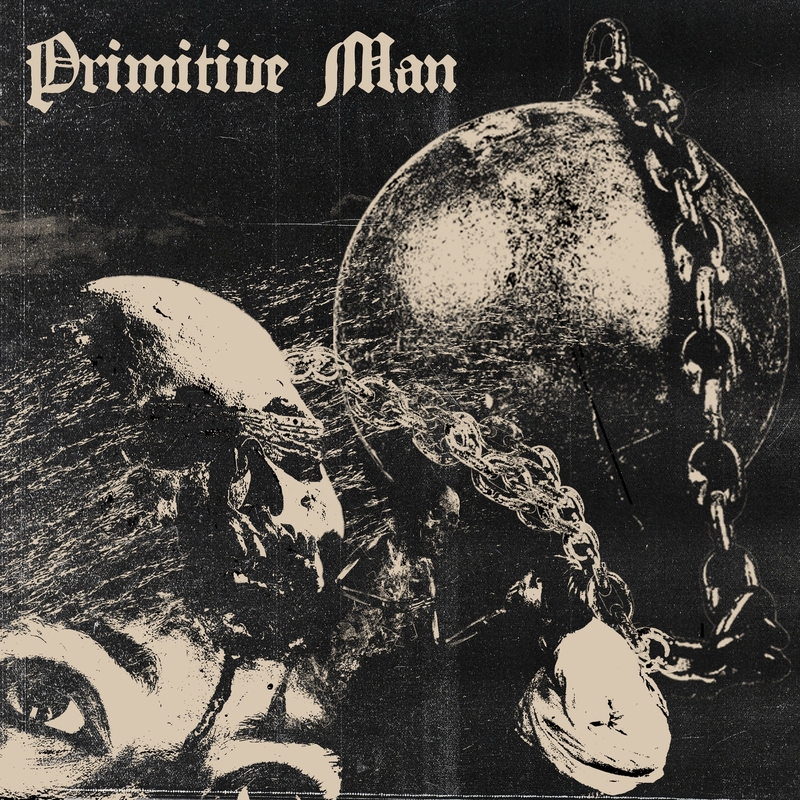 This is a concept album that tell the story of something called the Immortal awakening from sleep and seeking release from its immortality and needs to battle a creature named the Matriarch by capturing her sons The album works very well in telling the story but at the same time, if it doesn’t hold any interest to you, the story can be ignored in favor of just listening to how goddamn good this album sounds. The opening song Awakening starts off with ominous atmospheric synths before blasting you with some impressive technical playing. I especially loves Nikko Whitworth’s baseline riff. When Brittney Slayes begins her screams, you know you are back in traditional metal territory. Scott Buchanan’s drumming is phenomenal and had me air drumming to the whole song. Ten years of practicing and playing has really paid off for the band. The two guitarist, Grant Truesdell and Andrew Kingsley, play off each other very well and you are in for some great solos. The inclusion of some harsh vocals gives some great variety and I can’t stop playing this song. Cleanse the Bloodline is one of my favorite tracks and has a pummeling guitar riff and epic choruses. False Wall slows things down for an emotional ballad like anthem. Ten Thousand against One is again another favorite and probably the catchiest song on the album with its memorable chorus. The last track, Apex, is epic and brings the albums to a strong close. And you’ll want to click play right away and listen to it all over again. The production is crisp and dynamic. The compositions are complex and reward multiple listens. This album is very special and will be cherished by power metal fans as a modern classic and it might just convert a few non believers. An album of the year for me for sure.